You hit a point in your life where you need to make choices, thinking you've hit a decision point, or the proverbial "fork in the road" and realize it is a spoon. A spoon reflects back when you look at it. It also reflects a distortion of reality. 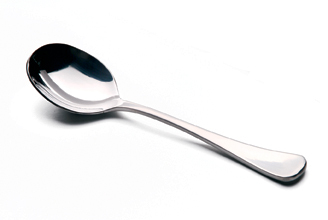 The concave nature of the spoon gives you a warped perspective, kind like a mirror in a fun house. It is a challenge to examine your life, and answer the tough questions, when your reflection is looking back at you from a warped view. This is my way of explaining my absence from the blog. I've been going through something rough and it isn't over yet. Hang in with me and I will be back on track as soon as I can. Training Opportunity in Va - Kathy Jackson! 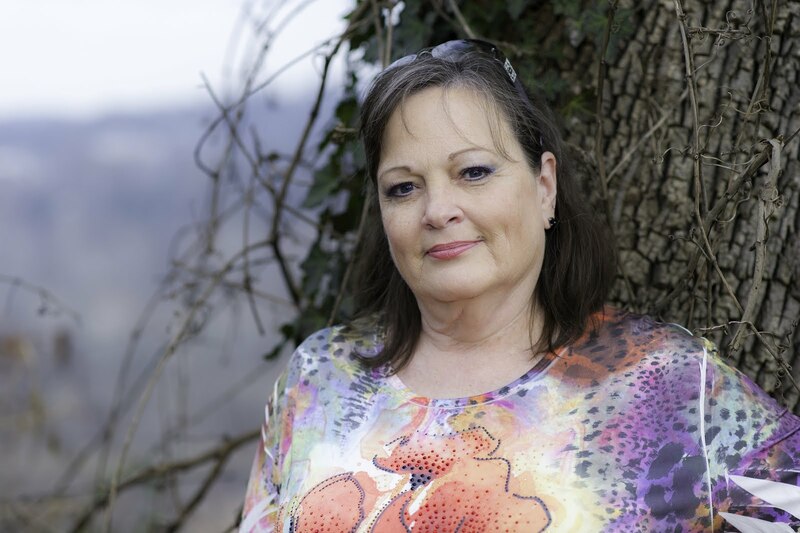 Kathy (Cornered Cat) Jackson will be in Culpepper Va in Sep to teach both a Gun Retention Course (Friday Sep 20) and a 2 day shooting course (21 and 22). This is a great opportunity to train with Kathy who is smart, funny and very experienced. The 4 hour Handgun Retention class is $100 and is filling up fast, it is limited to the first 12, keeping the class size small so we all get to practice. There is no live fire for the Handgun Retention class, and if you are interested, contact Lynne at FemaleandArmed@GMail.com to find out if there is still space and how to sign up. Come on out and training with Kathy. It will be a great time! Different Training Strategy - The Home Gun Party! One of the hardest things for me as an instructor has been finding venues that I could use that made my classes affordable. I prefer a small class to a mega class, I think the smaller group is more comfortable for new shooters. Recently I conducted a class for a group of neighbors in someone’s home. We improvised a screen using a white paper table cloth held up with blue tape, determined a safe direction, and…had a ball! That sparked an idea of how to teach the classroom portion in an affordable way…Borrowing from brilliant marketers like Tupperware, Mary Kay… the Gun Class Party! Why not? You and a few of your friends, comfortable, cozy, learning together, built in shooting buddies…For a First Steps class we don’t need a lot of room, we do need a safe direction and a little advance prep by the instructor can go a long way. Then, with the money we save, we can afford to rent the range for just us! The next generation of instruction! Have fun and be safe! Look through the comments, others had the same idea and some great suggestions! This book is available as an e-book on Amazon, http://www.amazon.com/gp/product/B00EAQAMJY/ref=cm_cr_mts_prod_img#_, with hard copy to come. This was not an easy read, it isn’t a light summer beach book. This is a thought provoking, hard, scary book that EVERYONE should read. Reading most of the stories, I found myself thinking I’ve been there, right up to where it all went wrong. This just served to remind me that bad things happen to good people and we need to be aware. Mark Walters relates the true stories in a matter of fact way, not embellishing, the stories stand on their own. Coming after with analysis of what might have been done different is tricky, but Rob Pincus handles this without laying blame. 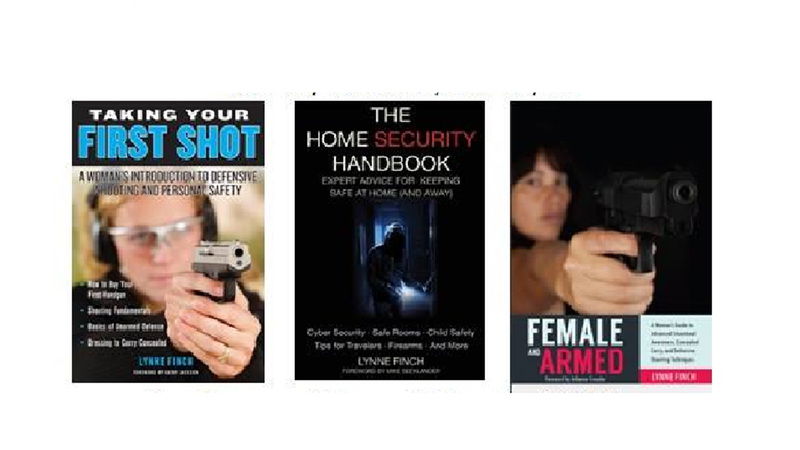 This book doesn’t attempt to convince the reader that a gun is a panacea. It offers real life situations that went horribly wrong, and discusses how situational awareness, training, and yes a gun, might have made a difference. If you can read these stories and not relate to any of them, you live in a bubble. I found myself thinking of situations in my life and how lucky I was they didn’t meet the same end. Scary, un-nerving and thought provoking. This is a must read. I was interviewed for PoliceMag.com last week, had a great time, talked about Taking Your First Shot and concealed carry.